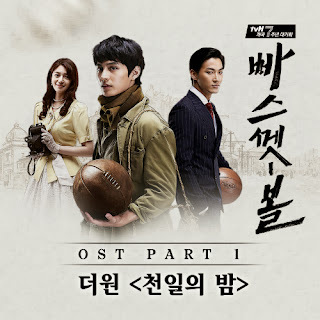 The One sang another emotional song for tvN period (sport-action) drama Basketball. His raw emotion adds more depth to this heartfelt song. Basketball premieres on 21 October 2013 on tvN and it airs every Mondays & Tuesdays.